Mr. Brodbeck is a director for CarVal Investors, responsible for global fundraising and investor relations. Prior to joining CarVal, Mr. Brodbeck was a senior director with Cargill’s Risk Management enterprise where he most recently was responsible for the group’s currency hedging solutions. 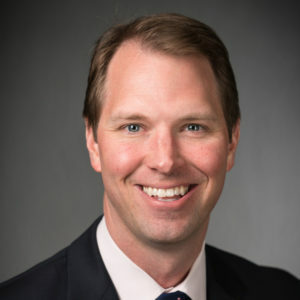 He joined Cargill in 2011 focused on institutional investors allocating to commodities and real assets. Mr. Brodbeck previously held roles at Fifth Third Bancorp and Morgan Stanley. He received his M.B.A. from the University of Notre Dame and his B.S. from Miami University. Mr. Brodbeck is Public Policy Fellow at the University of Minnesota and a Chartered Alternative Investment Analyst.